« Ladislav and Thibaut Prepare to go to War! Multiple IFMA champion and WMC champion Artem Levin is making waves around the globe with his group seminars as he tours Europe. 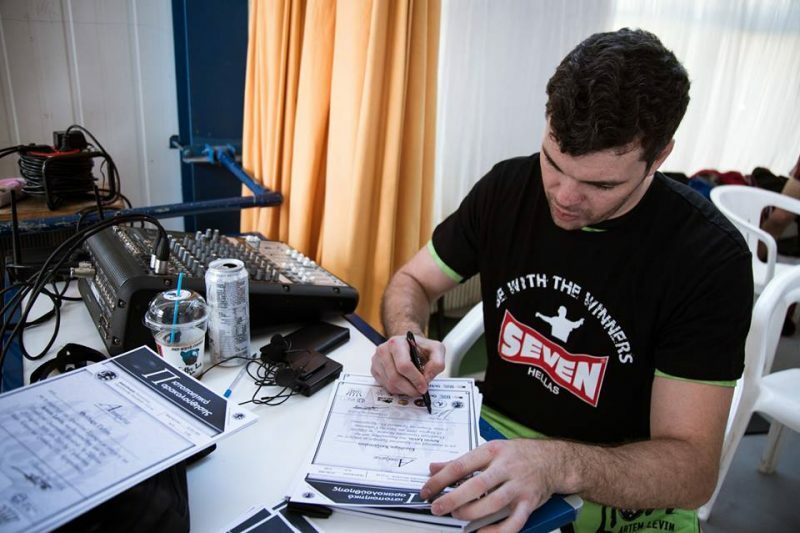 After a successful seminar in Poland he has now headed to Greece to work with the Panhellenic Muaythai Federation. 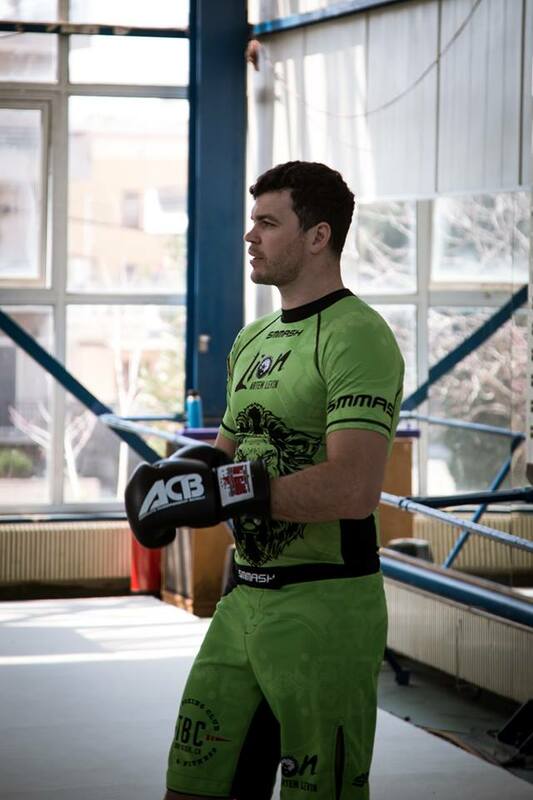 Known as Artem ‘the Lion’ Levin he was the first chair of the IFMA athletes commission when he was appointed in 2012 following his victory against Yodsaenklai Fairtex. 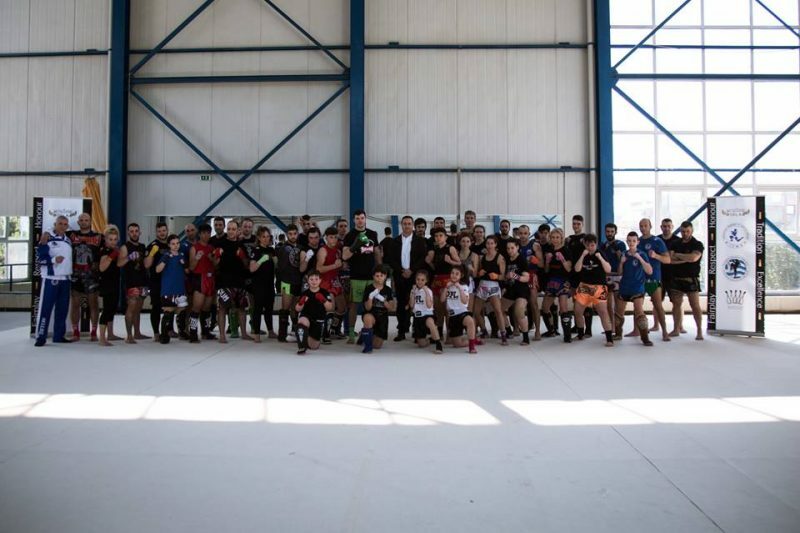 The Panhellic Muaythai Federation of Greece is one of the most active WMC and IFMA members with regular seminars taking place for their athletes to fine tune their skills. This time they were very lucky to learn from a living muaythai legend. 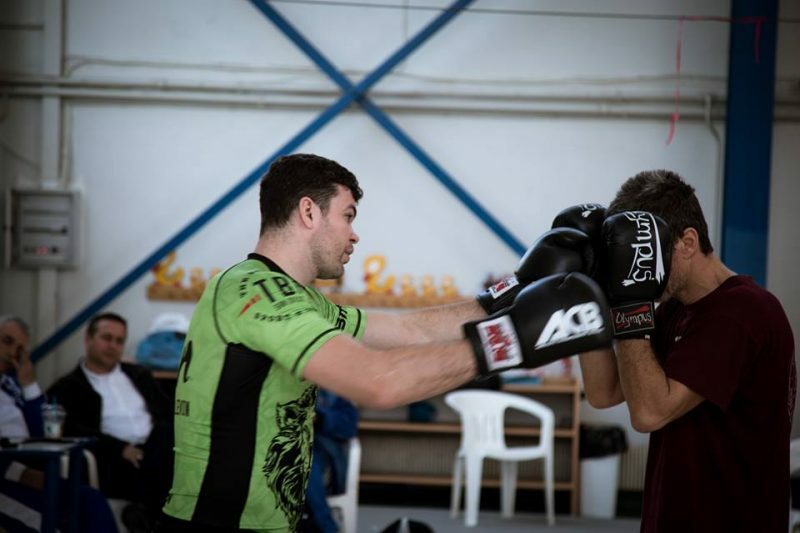 The President of PMF muaythai Ioannis Papadopoulos stated that we are honoured to welcome Artem to Athens as we have long been a fan of his style and many techniques. For our upcoming athletes this is an amazing opportunity for them to learn from one of their all time heroes and a great motivator to help them continue their journey. This entry was posted on Friday, April 5th, 2019 at 4:27 PM	and is filed under News.